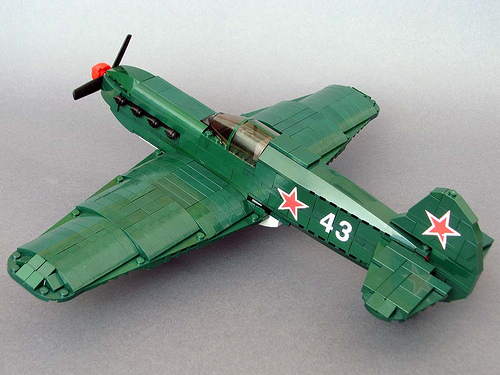 LUGPol’s Air Marshall mrutek returns to TBB with a smoothed out warbird from WW2. This time mrutek sets his sights on the workhorse of the Russian air force, the Yak-1. Although the design was Russian, the Yakovlev 1 was also used by the Lotnictwo Wojska Polskiego (Air Force of the Polish Army). Enjoy today’s offering of military history.